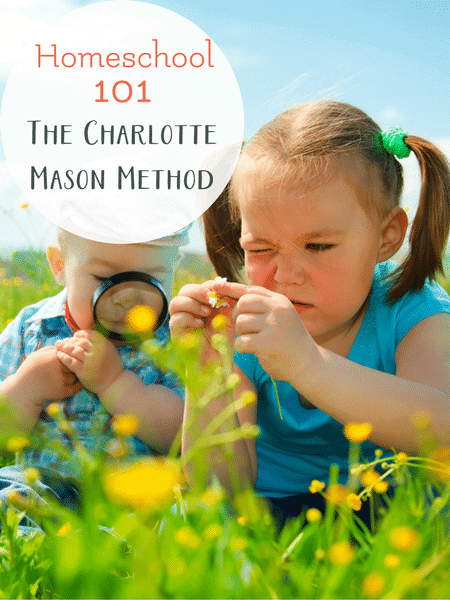 Whether you have been in the homeschool community for a while or you are just getting started, this homeschooling 101 on Charlotte Mason Home Education is a good method to explore. 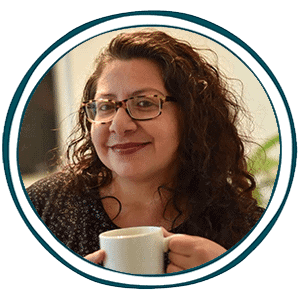 You may have heard the Charlotte Mason buzz words going around like living books, narration, copywork, nature study, and habit training. These are not the whole story for Charlotte Mason method. 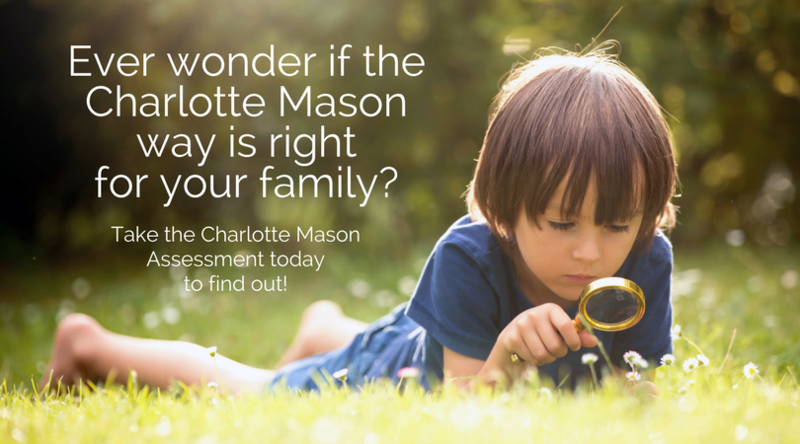 It is important to read about Charlotte Mason’s overall vision of education, so that you know if it is the way to go in your homeschool. Everyday Graces explores the Charlotte Mason home education method. Click here to read the basics of this popular homeschooling method today.